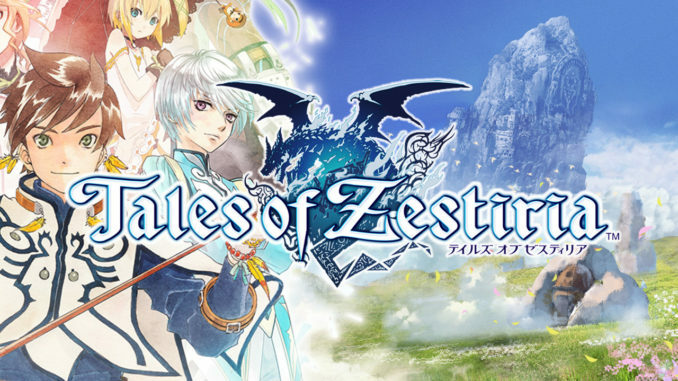 The Tales of Zestiria official website has been updated with new screenshots and videos focusing on the new Kamui transformations, and the new characters Sergei and Lucas. 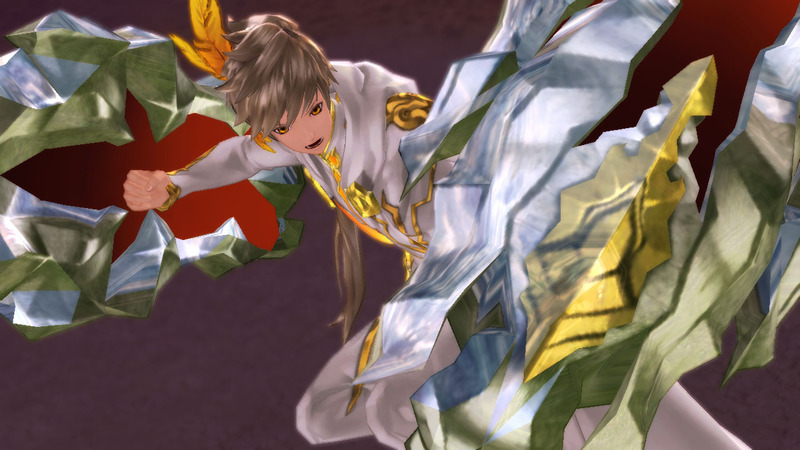 Tales of Zestiria lets you easily change your partner in battle. 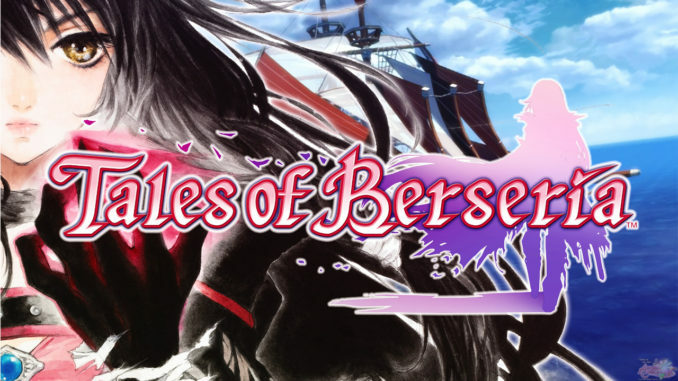 This is actually where the assumption that Sorey (and/or Alisha, depending if she's available) are mandatory characters when in battle (aside from the interview with Baba-san, of course). With the Partner Change system, pressing the corresponding buttons to the elements beside Sorey's character portrait changes the partner he's with. 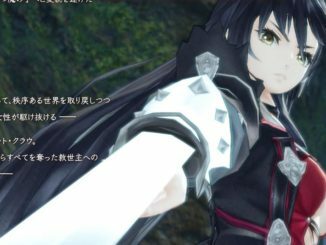 Pressing L1 activates Kamui mode with Sorey's partner. 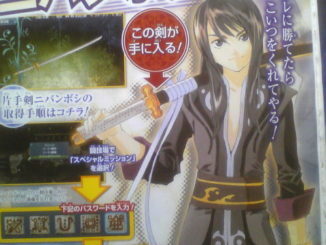 Note that Sorey's Kamui mode form actually has the same look, just with different colors and attack features. 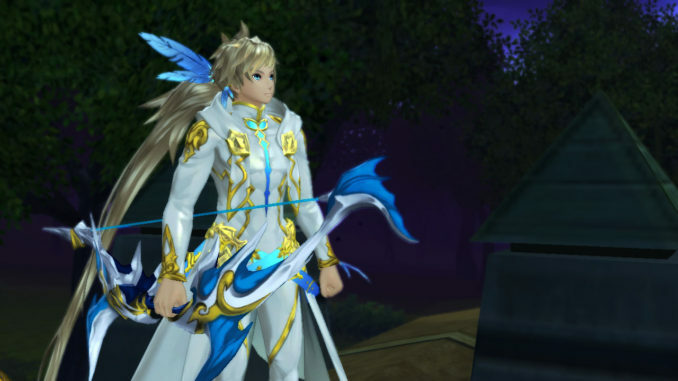 For Mikleo's, Sorey uses a bow and arrow in Kamui mode, which can have long ranges both horizontally and diagonally. When you chain 3 consecutive attacks, the bow and arrow transforms into a massive, more powerful one. Edna's allows the use of fist power as well as the ability to summon rock pillars from the earth. 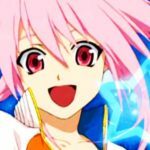 Chaining 3 consecutive attacks turns the fists into gigantic ones. Dezel's uses swords that spin around like a tornado. When chaining 3 consecutive attacks, the swords take the form of giant wings. He has the ability to let the swords rain down on the enemy. Here's a short video of how it is to navigate through the fields in the continent of Greenwood. Sergei is the captain of the White Emperor Knights under the direct control of the Lowlance Empire's Emperor. His standpoint allows him to deal with both military and political affairs, and he takes action against internal problems with much enthusiasm. 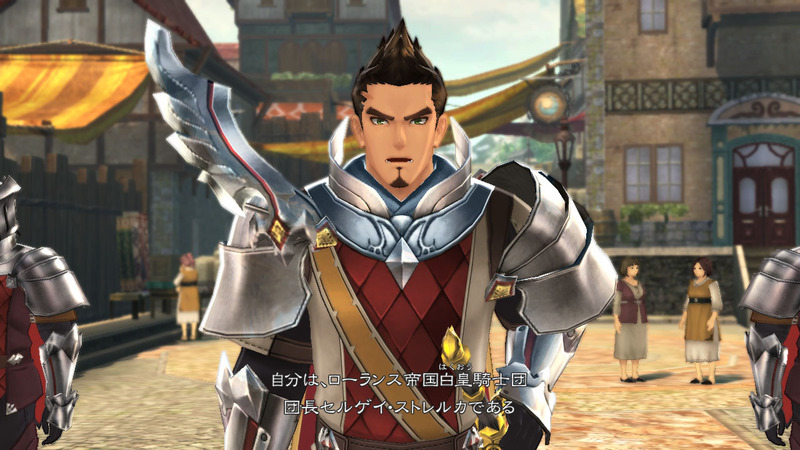 Sergei (romanization official) is voiced by Hideyuki Hori. He is a hot-blodded man respected for his loyalty to the empire and his dedication to the people, earning the profound trust of those under his ranks. His battle prowess crosses that of a normal human, meaning that he is able to react to even the unseen attacks of the Divine. He is also able to use the secret arte, Beast (Shishisenkou), passed onto him by the first generation leader of the knights. 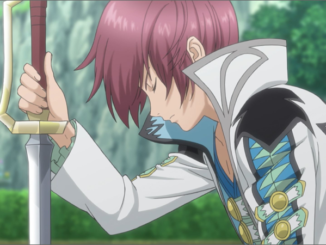 He encounters Sorey because of a certain incident in the Lowlance Empire. 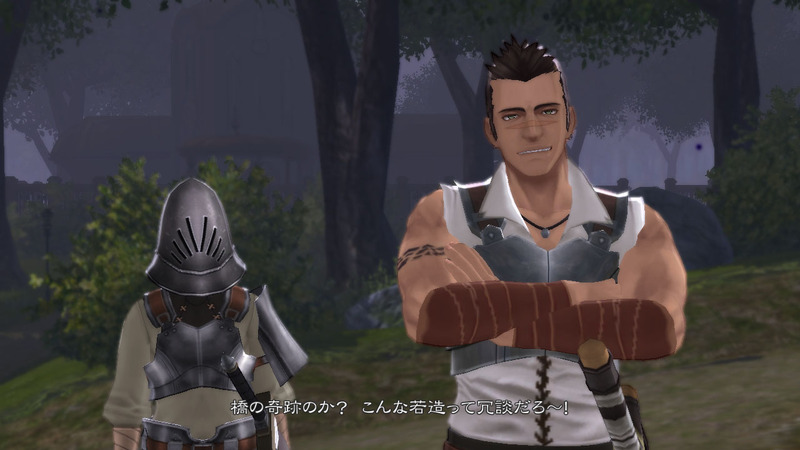 Lucas, voiced by Takanori Hoshino, is a mercenary whose name is known even between the two countries' generals. The men under his leadership are said to compare even to that of an army. At present, he is under the employment of the Highland Kingdom. Though he may look like a ruffian on the outside, deep down, he has a calm and collected way of judgment and is a solid man with merits of his own right. This is an important factor that drives his subordinates to survive in battle. The capital of the Lowlance Empire is situated within the heart of the continent. Within its huge walls lies the royal palace and some sacred ruins, the place being several hundred years old since the Asgard Prosperity Age, technically making the entire place a huge historic ruin. In addition, a church that believes in the Divine has great power there and gathers support from the populace.It is the Priest's mission to look for sacred ruins such as this, hence he has great excitement upon arriving at the Empire. However, his arrival brings hostility to the Empire and the knights for they fear what he is capable of, and the church even considers his appearance as heresy. In addition, there are rumors floating around about "one who has the same miraculous power as the Priest." 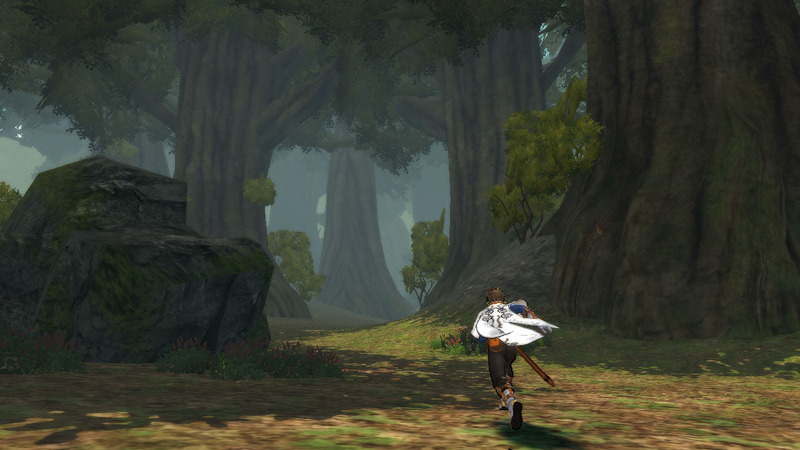 Sorey's arrival in Lowlance will force him to face the realities of the world. A vast forest in the vicinity of the border between Lowlance and Highland. This dim area is covered in giant trees that seem to be a thousand years of age, and it serves as a route of trade between the two. There is a vague demarcation when it comes to which area rules which in the forest, hence ruffians such as thieves and bandits are rampant within the Woods, making it a dangerous place. Its insides are like a maze, hence it is unsure of a ruin lies within it, but there are rumors of a cave existing somewhere inside. 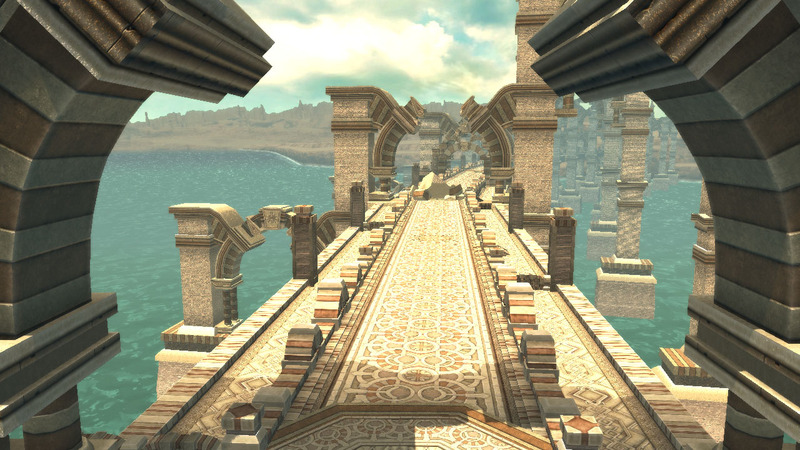 This is a bridge constructed by the Lowlance Empire on the sea. Specifically, they constructed it with a ruin that had sunk long ago as its base. 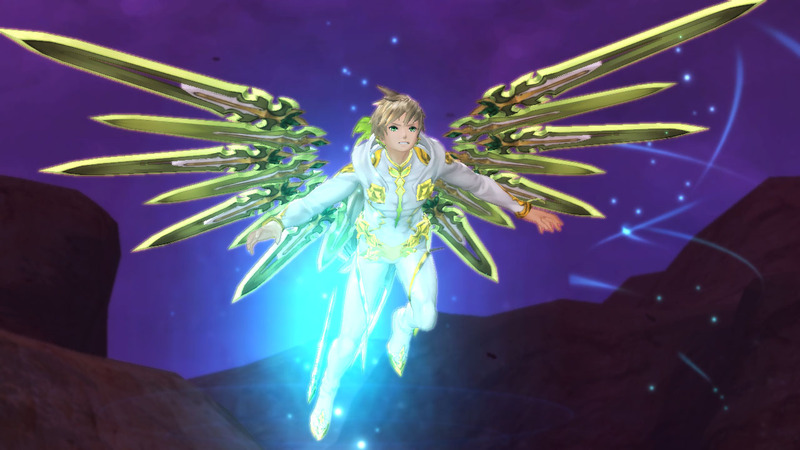 The Normin are Divine creatures that you will find throughout the world of Zestiria. Helping them out will apparently grant some special benefits. They have a Kyoto dialect.